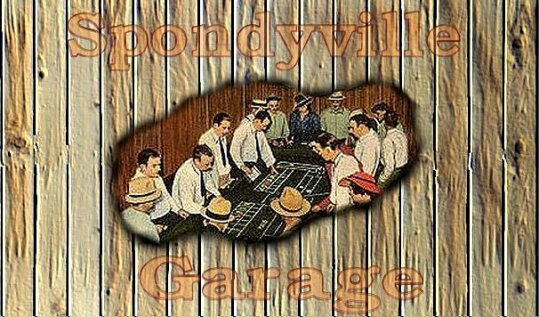 Spondyville Garage and WhupAS Customizing Shoppe. "We'll WhupAS to pimp your walker!" 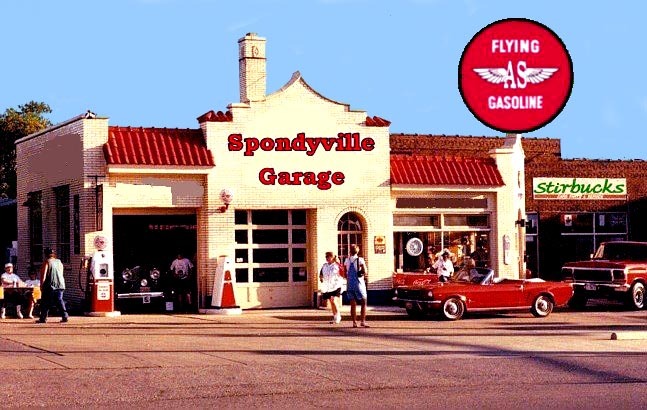 This is where residents of Spondyville go to have their walkers and mobility scooters "pimped up" and given a little extra "bling-bling" by "WhupAS" customizers. is always proud to show off work done by their customers. Here is Spondyville resident Breez Vladescu's beautiful self-customized wheelchair.